Many homeowners are desperate for more storage space. And if you’re like most, the answer is just under your nose! 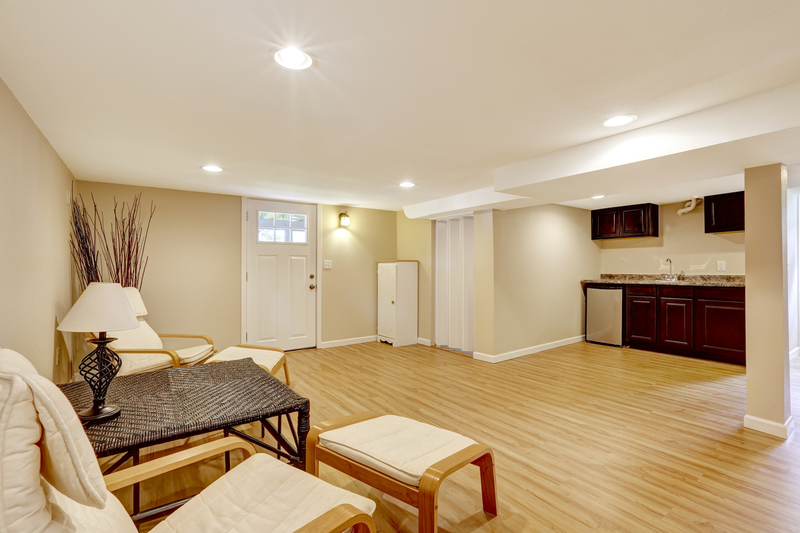 Basements can transform into a variety of different living spaces. Whether you’re thinking of adding a bedroom, a bathroom, a home gym, or other use, basements are an ideal room to remodel. Southern Home Renovations offers total basement remodeling solutions. We do it all, from flashy entertainment rooms to simple finished rooms. Whatever you plan on turning your basement into, our team is here for you. Call today to schedule your free estimate! Whether your basement is finished or unfinished, it will eventually require repairs. Remodeling a basement is as simple or complex as you plan it to be, and we offer many choices to hire. From dark basements that feel like a cave to converted additions that require repairs, we do it all! Contact us to schedule your best basement remodeling service. Many people don’t pay much attention to their basements unless something goes wrong. However, by then the issue is likely out of hand. Basements aren’t like any other room in the home. It’s an enclosure surrounding your house’s foundation! As a result, you can’t afford to ignore any repairs that it needs. Even if it doesn’t seem like a huge deal at first, it doesn’t take long to wind up with a flooded basement. Before it’s too late, call us to maintain your lower levels. Don’t let a simple solution spiral out of control! Unfinished basements still require attention from time to time. Cold and moisture quickly create issues for concrete, wood, and other materials in the space. If your unfinished frames are splintering, your block walls are cracking, or you’re finding pools of water forming, you need repairs now. Call us to keep your basements safe, dry, and durable! Do you have a basement that already converted to a different room type? Are you utilizing your cellar as a storage space or as an entertainment area? Finished basement rooms are especially vulnerable to repair needs. If you aren’t careful, you could have an expensive new system burn out from moisture damage or other prevalent problems. Whatever your basement needs to maintain its appearance, our team is here for you. Schedule us for your home remodeling solutions! Before you begin your basement remodel, make sure you call your local experts first. Southern Home Renovations can complete all of your basement remodeling needs! Southern Home Renovations the best home improvement services at affordable costs.